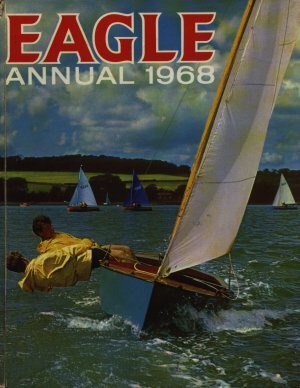 Eagle Annual 1968 introduces Blunderbirds as a rival to Thunderbirds and also introduces a lot more colour into the annuals as printing technology advances. "Did It Ever Happen?" challenges our belief twice and The Guinea-Pig learns Spanish.